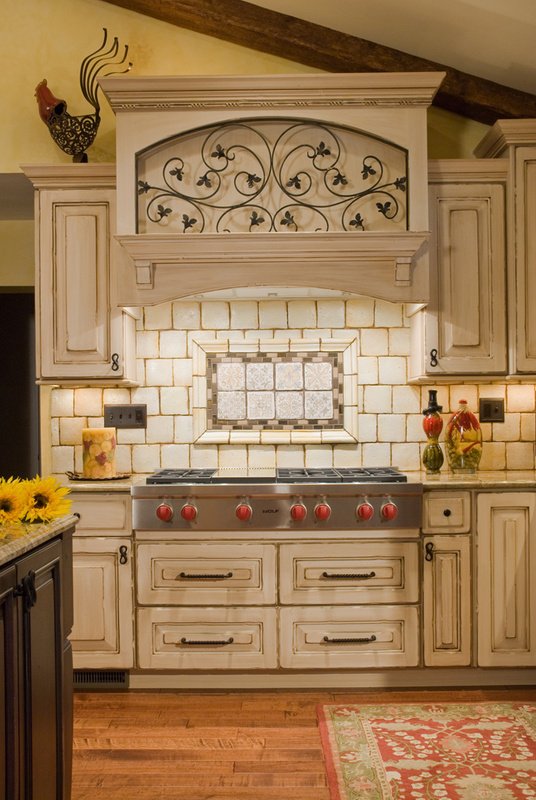 Take your kitchen from dull to dashing with a new hood. 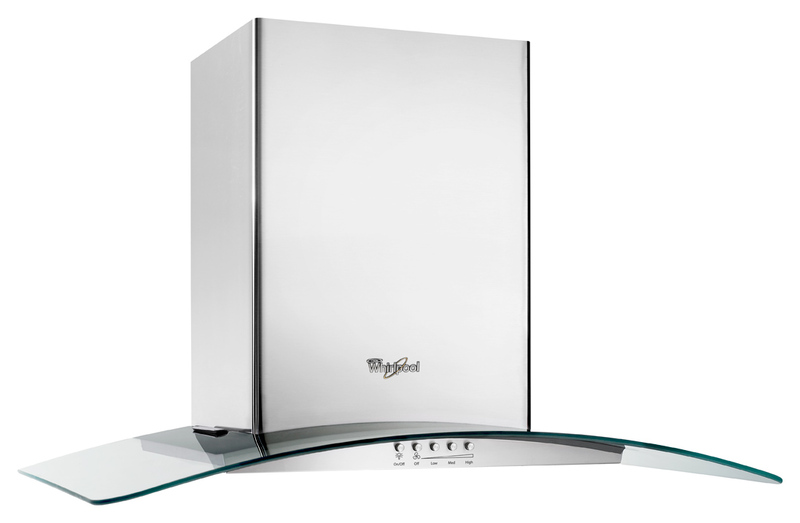 one: Gold 30” convertible wall mount with glass canopy top, by Whirlpool, available through Authorized Builder Sales. 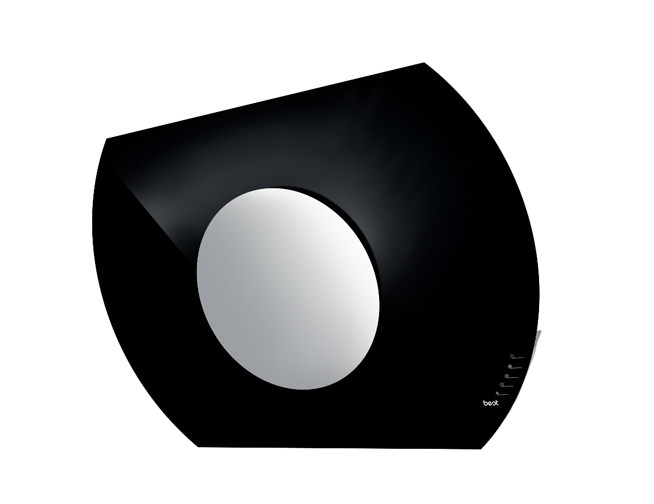 two: ZTH Contemporary series, by Vent-A-Hood, available through AUTCOhome. 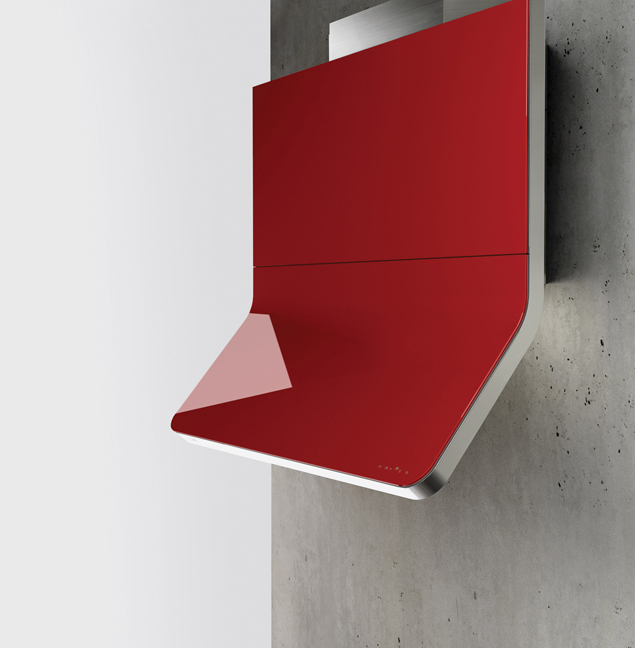 three: Outdoor ventilation hood, by Viking, available through AUTCOhome. four: Sun black glass, by Best by Broan, available through Appliance Solutions by Brock. five: Horizon hero red, by Zephyr, from Appliance Solutions by Brock. six: Intrigue, by Best by Broan, from AUTCOhome. 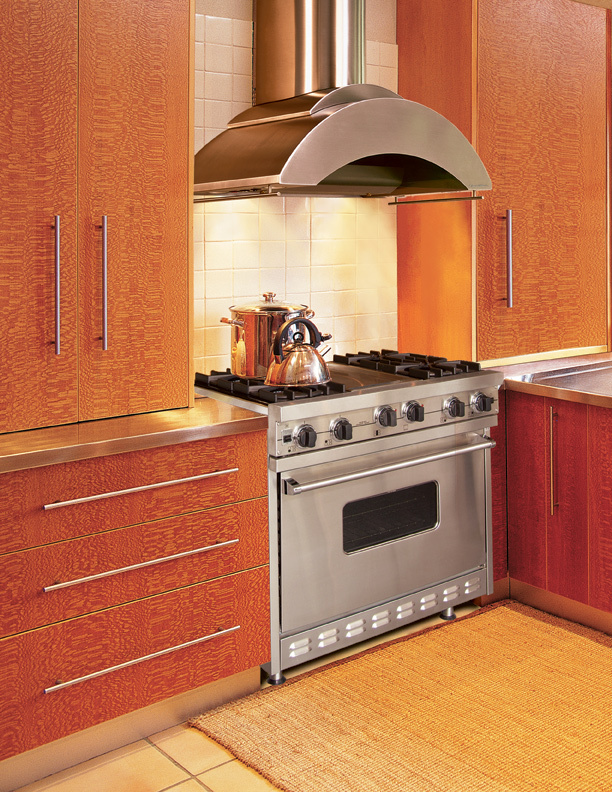 seven: Custom-built hood, by Gegg Design & Cabinetry. eight: Vertigo double, by Best by Broan, from Appliance Solutions by Brock. 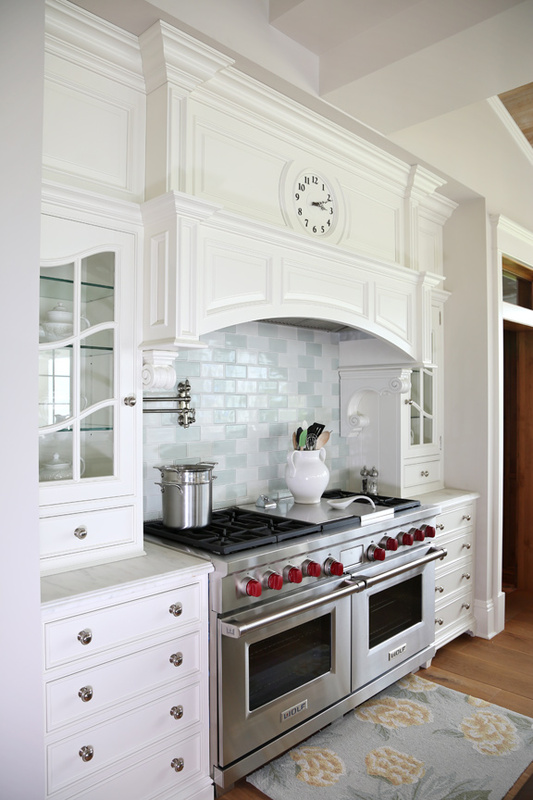 nine: Custom-built hood, by Mark Christian Fine Cabinetry. Take your kitchen from dull to dashing with a new hood. 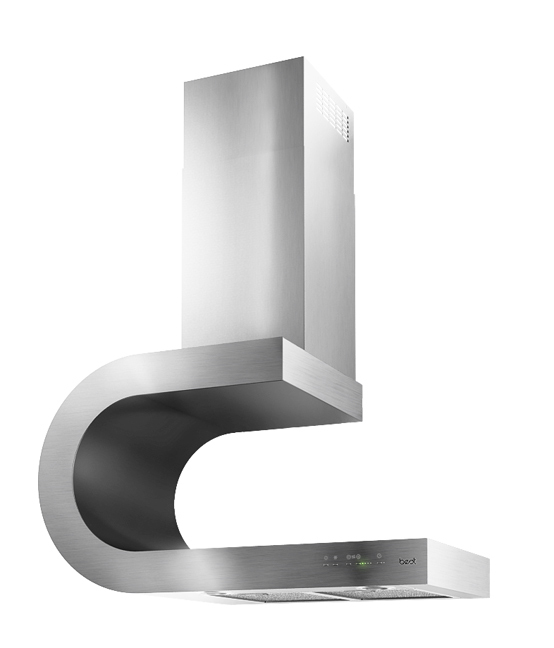 Decorative and artsy or sleek and stainless steel, a hood will make a statement in your kitchen. 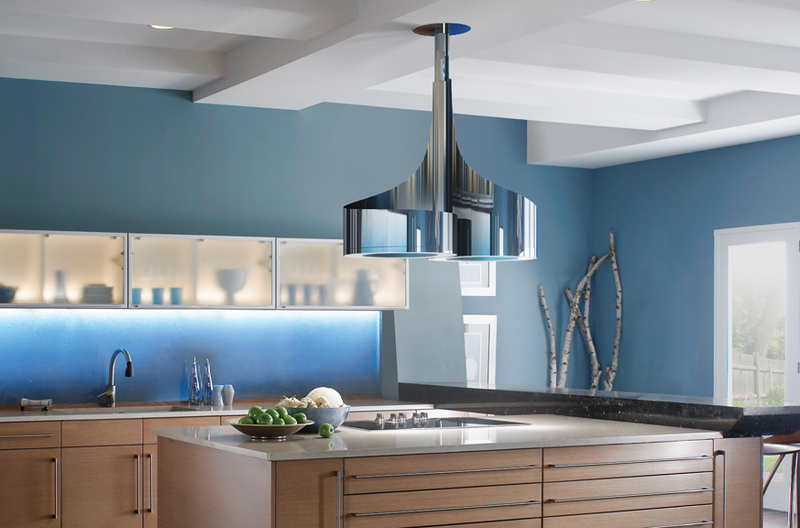 nine: Custom-built hood, by Marc Christian Fine Cabinetry.